From the first to last page this book is super intense, which makes it impossible to put down until you are done!! Great read! Liva's life goes from hum drum to crazy in the space of just a few hours. 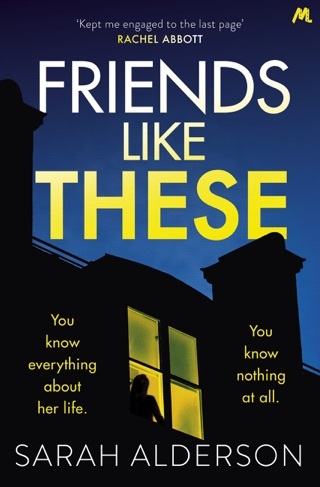 When the couple she's staying with are murdered just a room or two away from her, she's taken into protective custody and questioned by the police in the hope that something she saw or heard can lead them to the killers. 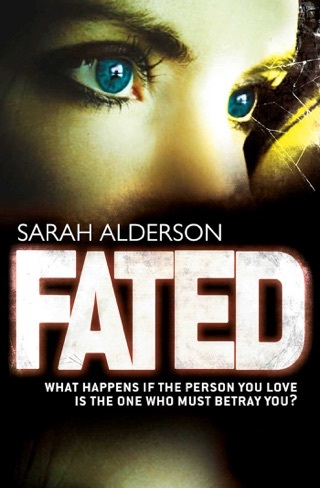 But when all hell breaks out in the police station, she finds herself running for her life with a boy who may or may not be in a gang, with no clue who she should trust or turn to, and no idea why someone so clearly wants her dead. Judging Covers: Okay, I'll admit it. I only gave this one a shot because of the cover. Something about it stood out among the rows and rows of other books, and once I read the synopsis, it seemed like it just might be a great read. I love the almost lack of color, the action-blurred title text, and the energy of the image itself. When it comes to properly illustrating a story, it doesn't get much better than this cover. The Verdict: It's been a long, long time since I was so quickly sucked into a book and hanging on every word like I was with Out of Control. One minute I was sort of bored and listless right alongside Liva, and then the next minute was pure chaos that didn't let up until the very end. 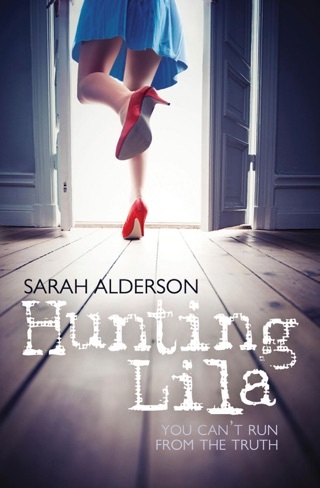 The story begins in the police station, where Liva is being questioned about the murders of her father's friends, an older couple with whom Liva was staying while her father is out of town. At seventeen, Liva is not as independent as one might expect, having spent much of her life overseas and in privileged but very controlled settings. She's become accustomed to having bodyguards, and after one tragic circumstance in which she disobeyed, she's done her best to be the perfect, obedient daughter. It's at the police station that she meets Jay, a boy around her age who's been brought in wearing handcuffs. She's curious but wary, and it seems she's still a bit in shock after the murders earlier in the evening. But when gunfire erupts inside the station, she follows Jay's prompting, uncuffs him, and makes a run for it with him. In that sense, she saves his life as much as he saves hers. I was a bit put off when she initially dismissed Jay as a gang member due to nothing more than a bandana hanging from his back pocket. Then again, I don't know enough of gang culture to know if this is a real flag or simply something overdone by movies and the media. It seems to me that plenty of people would have reason to carry a bandana — from mechanics to construction workers to actual gang members. But I suppose I can forgive her rush to judgement given that (a) she's been ridiculously sheltered her whole life and therefore probably has all kind of wrong ideas, and (b) the dude is handcuffed in the homicide investigations area. Liva was easy for me to relate to simply because she was such a fish out of water. While I may know nothing of living overseas, trying to ditch bodyguards, or fancy apartments on the Upper East Side, I think anyone can relate to being in a situation that's completely foreign to them. Her first instinct, despite her initial reaction to Jay, is to trust, but it seems that's quickly tempered by second-guessing and wondering if she should be expecting the worst — something her father no doubt instilled in her. She's also much more observant and careful than many of the damsels in distress we meet in novels, recognizing something is wrong even when she can't quite figure out where the danger is coming from. She's had some self-defense training, and her time spent in dance has made her very physically fit and graceful, something that comes in handy when shimmying up to rooftops and running from the bad guys. However, she's not some teen, female version of the Terminator who can fight her way out of absolutely anything. While strong and able, her defensive moves are desperate and smart, and as the story goes on, she seems to grow up a bit emotionally as well. Jay was a bit of a mystery to me, and whether that was done on purpose or simply by accident, I think it worked well in the book. He was street smarts coupled with a big heart, but he was also every bit the teenage boy one might expect, fumbling his way out of danger even as he did his best to look out for Liva. I couldn't blame Liva for not entirely trusting him, but at the same time I completely understood how she could be falling for him. His devotion to his family and also to her made him impossible not to love. 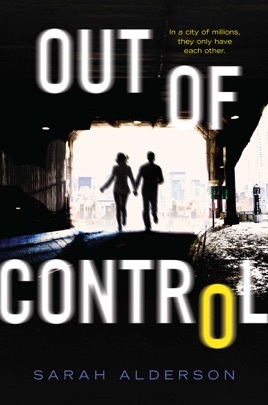 Out of Control is fast-paced and thrilling, the kind of story that has you itching to turn the pages and get to the bottom of things, even as you're devouring every word and scene. There's a bit of romance for Jay and Liva, but true to the characters' ages and the story's timeline, it's simply the beginning of things, a bit of hope in an ugly situation. 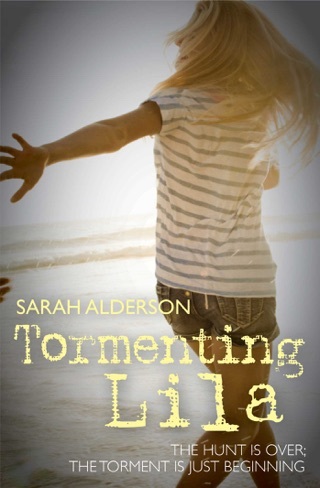 I've never read anything by Sarah Alderson before, but if Out of Control is any indication of what I can expect from her, my to-be-read list is going to be growing quickly. 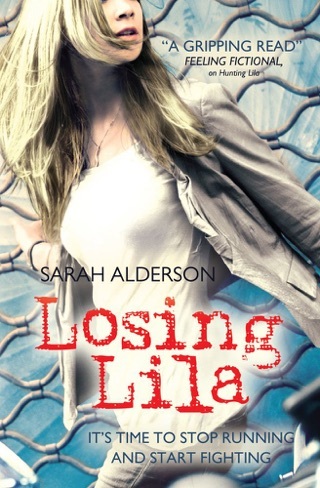 ***FicCentral received this book from Xpresso Book Tours for free in exchange for an honest review.